According to many, this is possibly the best dispensary in LA. Not only do members have access to the highest quality medical cannabis, but they also get access to services such as therapeutic massage, acupuncture or yoga, all in one place. Exhale Med Center is also committed to education of their members, as well as of a broader community. They often host guest speakers and peer counselors. If you’re not sure about what strain or method of consumption to use, ask their friendly staff. They will make sure that all your questions are answered and will walk you through every single shelf until you’re familiar with what they can offer for you. They will also provide additional resources on alternative healing. 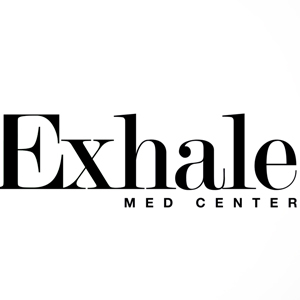 Exhale Med Center takes great pride in their huge selection of strains, edibles and concentrates. They also have exceptional customer service, and they give their first time patients a free gram and a pre rolled joint!